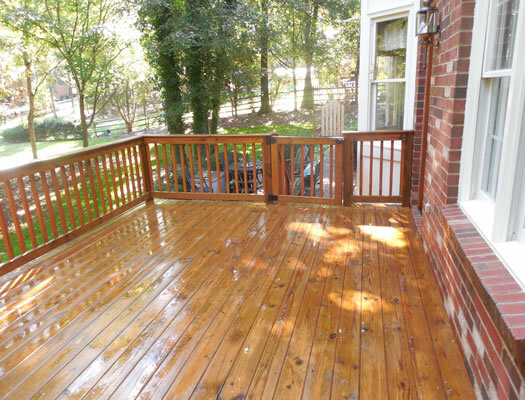 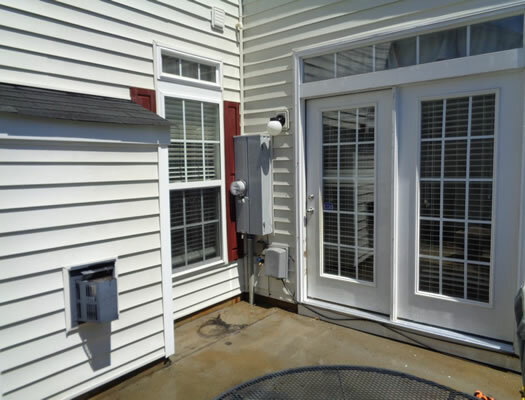 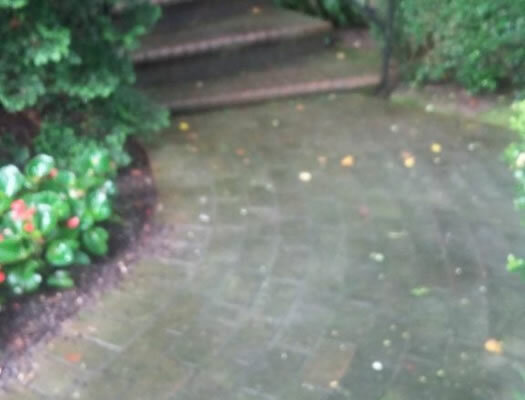 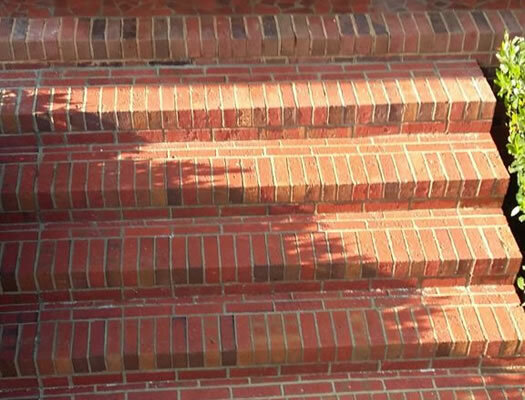 Rated The BEST Power Washing & Exterior Cleaning Services in Charlotte, North Carolina. 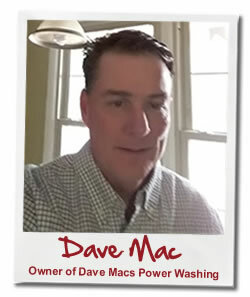 Dave Mac's Power Washing is a locally owned power washing business with over 20 years of experience in the power washing industry. 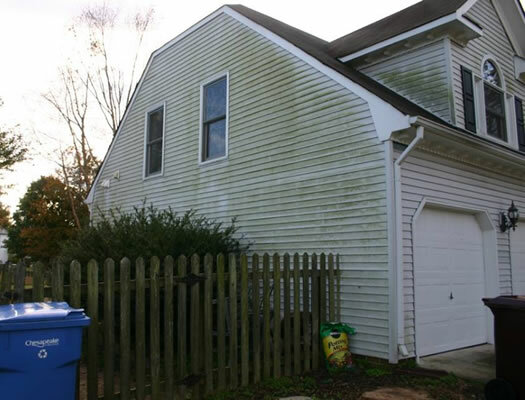 We have experience with both residential and commercial exterior cleaning projects and can clean a wide variety of exterior surfaces. 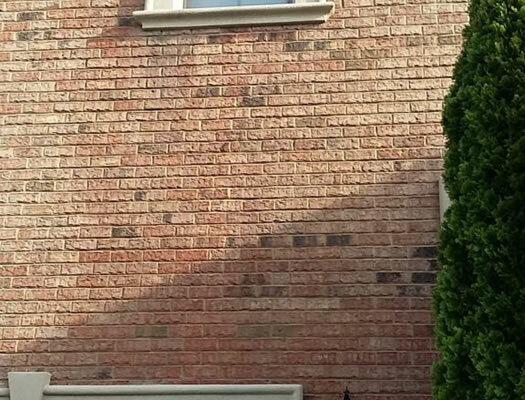 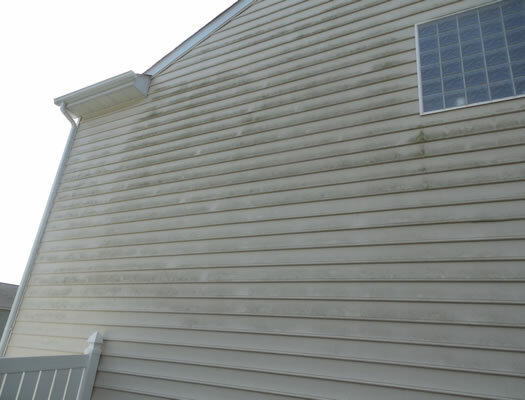 We can power wash many types of exterior surfaces. 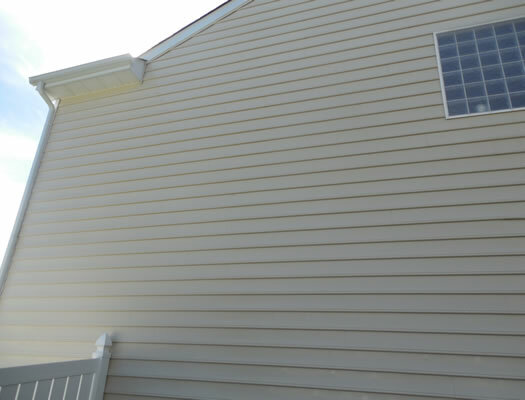 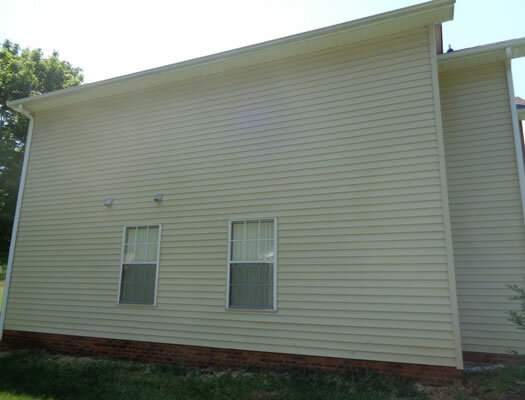 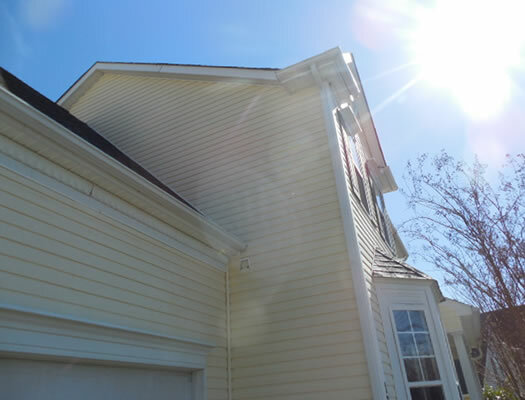 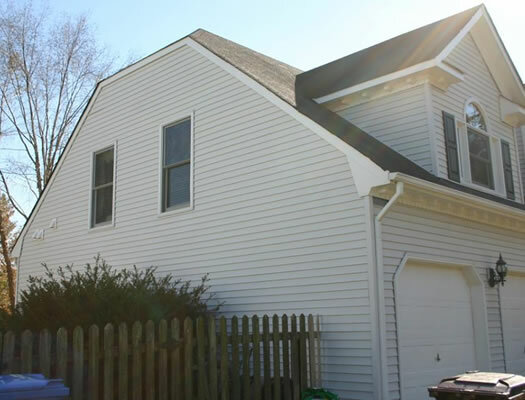 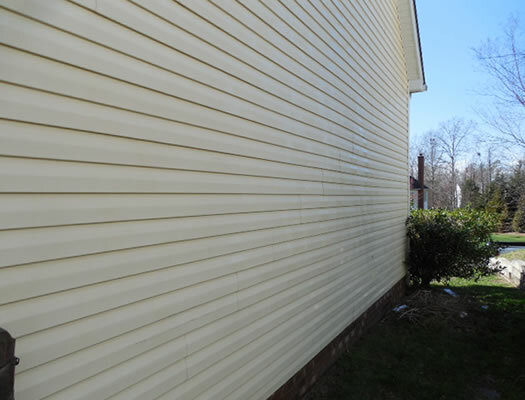 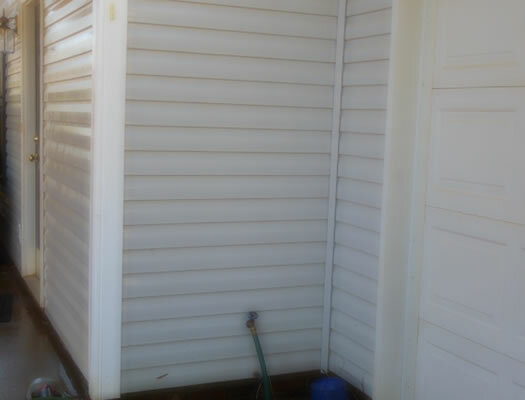 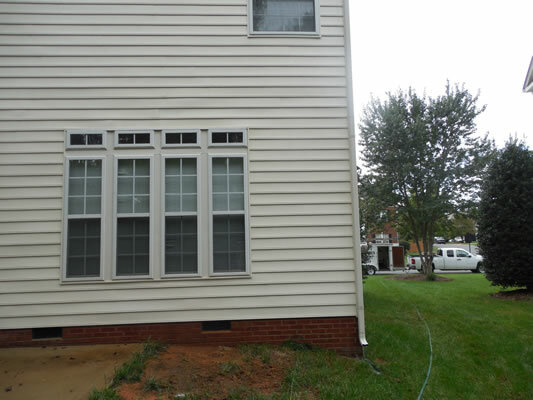 We specialize in washing house exteriors and all types of siding. 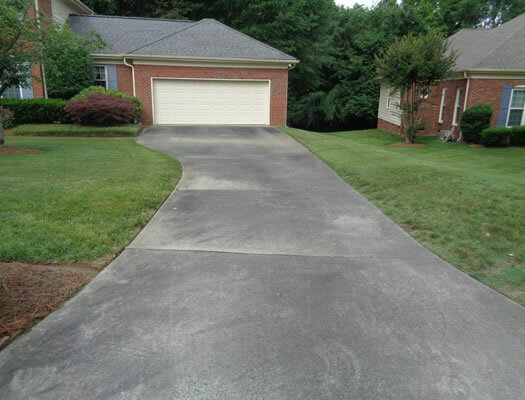 We'll make your concrete driveway or sidewalks look new again. 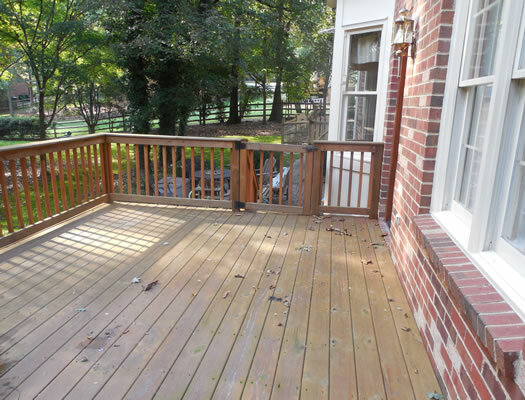 We can power wood or composite decking and fencing. 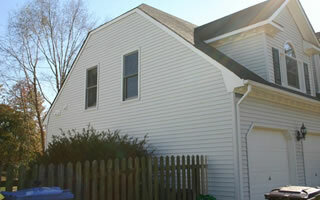 The first impression that a visitor forms about your property is based on the appearance of the exterior. 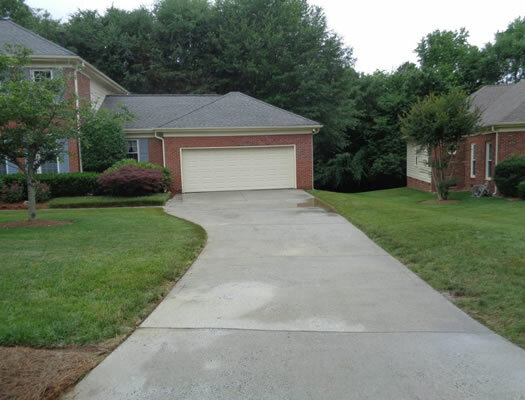 Most Charlotte home owners truly appreciate the value of great architecture and well-manicured landscaping. 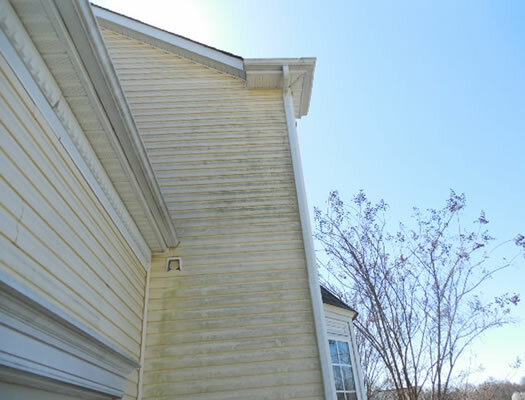 However, homeowners give little consideration to the proper cleaning and maintenance of their exterior siding, gutters, exterior wood, masonry and concrete. 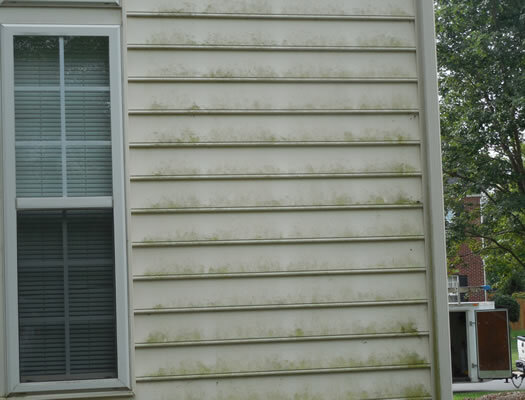 Even if you are not painting your home, you should be washing your house every 12-18 months. 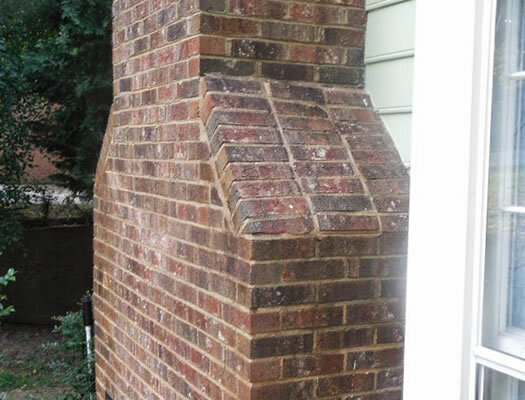 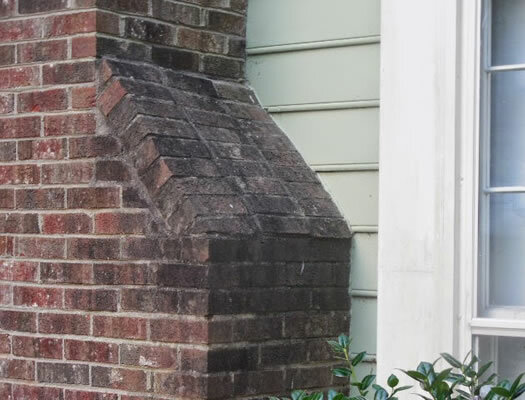 It would be our pleasure to help you restore the curb appeal of your beautiful home. 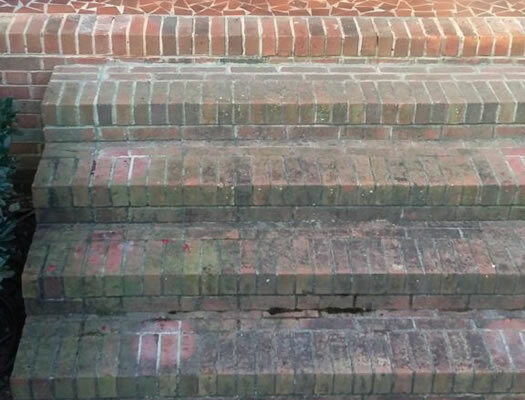 State-of-the-art equipment, knowledge, and experience provide our pressure washing team with the tools to safely and effectively clean any surface. 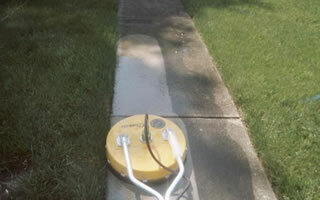 We can increase or decrease the pressure settings on our equipment to meet the needs of the current task at hand. 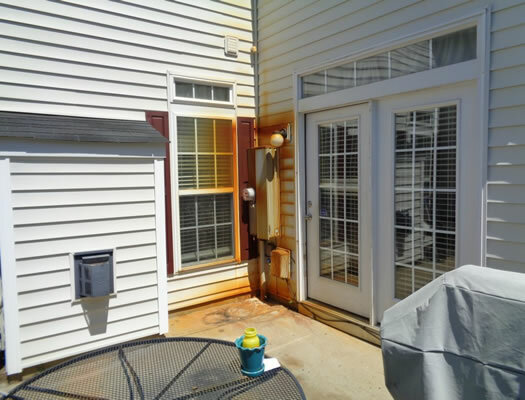 Rust Stains? 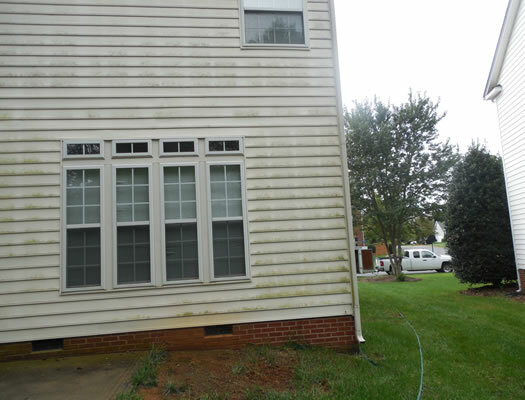 We can often remove rust stains from your home or building. 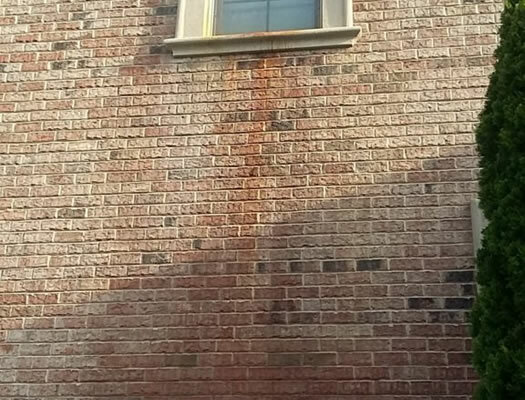 Dirty gutters? 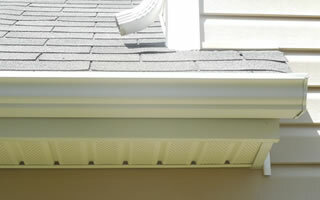 We power wash the dirt and grime from the face of your gutters. 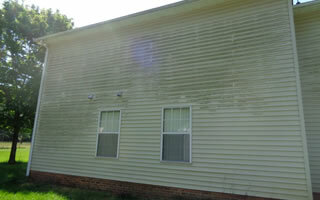 We offer regular power washing property maintenance programs. 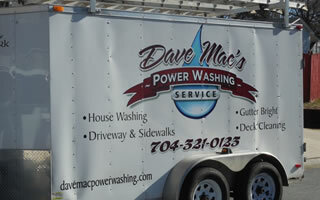 When you choose to hire Dave Mac's Power Washing to complete your power washing project you are partnering with a team of professionals. 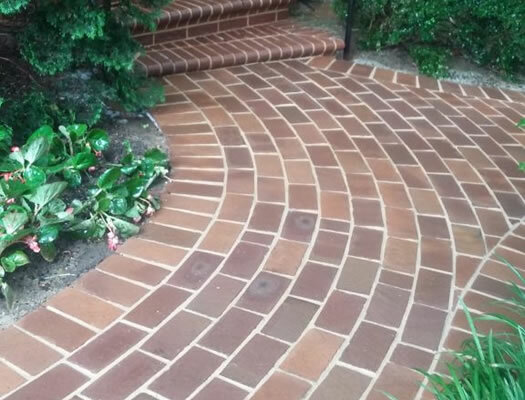 From the moment we show up at your home or business to the beautifully cleaned surfaces we're going to leave behind we guarantee you're going to be happy with our service. 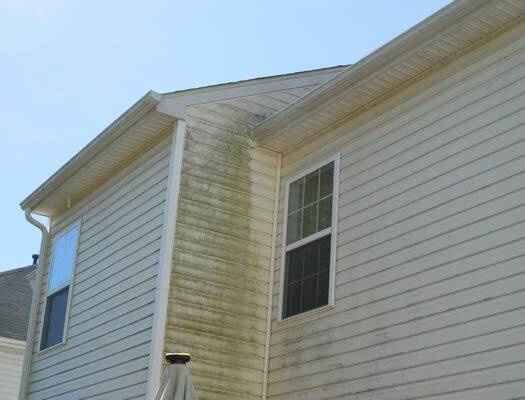 The best part of the job is watching years of algae, dirt, grime and rust just wash away before your eyes. 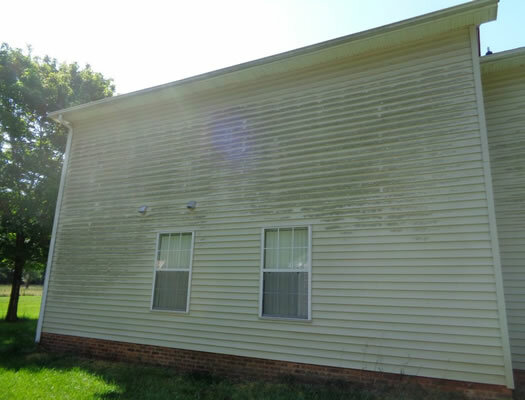 Many people don't realize how effective a power washing unit can be when in the hands of professionals. 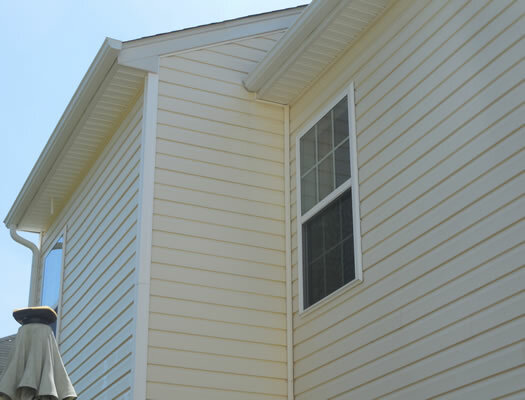 We are properly insured to work on your home or commercial property. 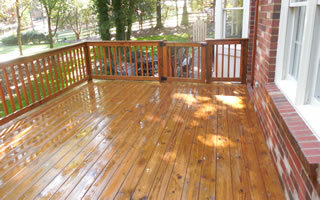 Our power washing technicians have many years of industry experience. 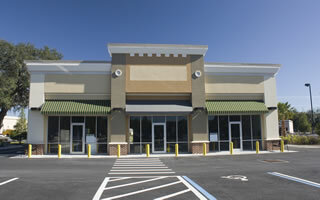 Our pricing is in line with our competitors and we provide a superior customer experience. 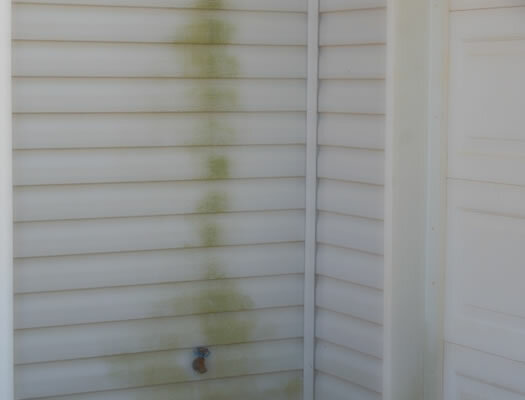 We stand behind the work we do and will always make it right if there is a problem. 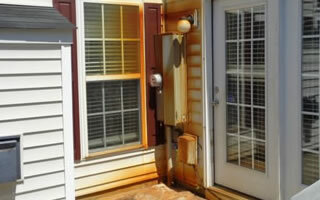 We will do everything in our power to protect your property from any damage. 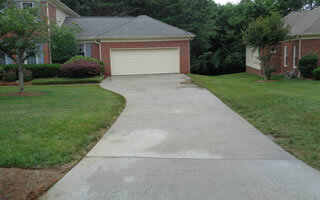 You'll never know we were on your property aside from your beautifully cleaned surfaces. 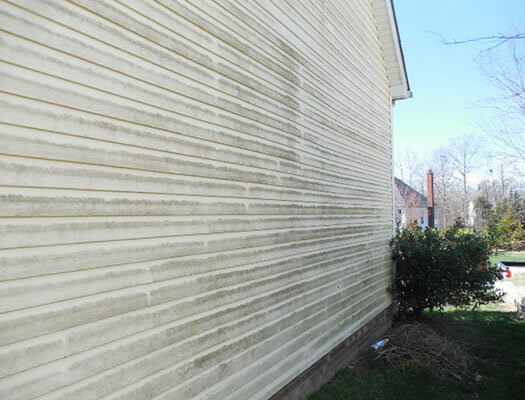 We offer no hassle FREE estimates for your power washing and exterior cleaning projects.